Great cookbooks are like mentors. They teach you about cuisines that are a world apart from the one you know. The recipes don’t simply look delicious, but more importantly work. These books give offer a glimpse into regional foods, share tantalizing details on recipes and their origin, and provide unique tips on using ingredients. As you bookmark favorite recipes on your Kindle, you grow from a novice into an experienced cook. while making these recipes your own. 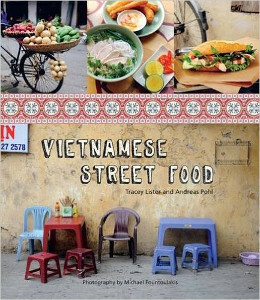 If you can’t have enough of Vietnamese food and want to explore it in depth, save this list of best books on the diverse cuisine. Some of these cookbooks contain recipes modified for a western audience, but still stay close to the original. 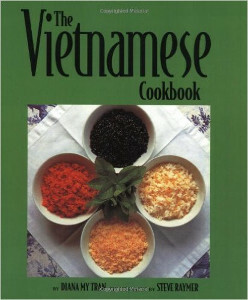 This book with over 175 recipes, ranging from simple to complex, is a tribute to classic Vietnamese cooking. The author also provides helpful instruction for modern cooks. 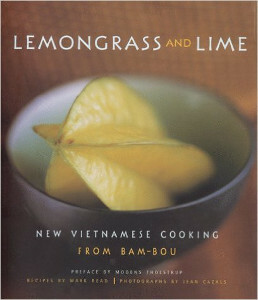 Phan, the Vietnamese-Chinese chef from San Francisco, presents popular recipes from his restaurant. 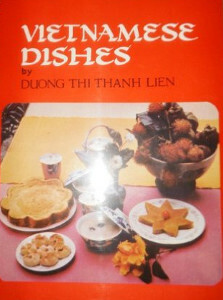 The cookbook also includes dishes from Thai and Cantonese cuisines. 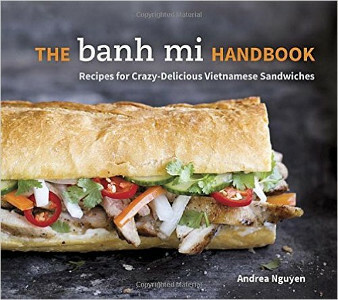 The author provides insights into popular street foods and the French influence on Vietnamese cuisine with 50 unique sandwich recipes. Do you want to recreate street foods you enjoyed on a recent trip to Vietnam? Add this book to your collection. 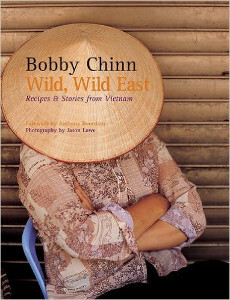 In this cookbook, restaurant owner and chef from Hanoi, Bobby Chin showcases recipes shared by locals. You’ll also find tips based on his own cooking adventures. This is a perfect book for beginners whose cuisine knowledge is restricted to restaurant menus and dinners hosted by Vietnamese friends. If you don’t have the time to try complicated recipes, get this book. 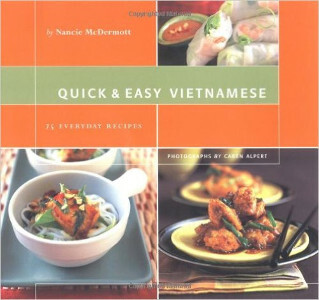 The author shows you quick and easy ways to create Vietnamese meals for the family. 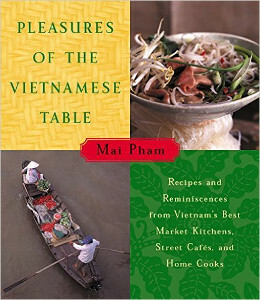 Mai Pham brings over 100 authentic recipes from home cooks and street food vendors in Vietnam, along with information on herbs and other ingredients. 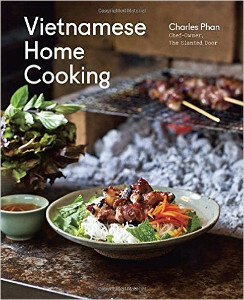 The author has researched, created and tested delectable recipes from three regional Vietnamese cuisines for this cookbook. 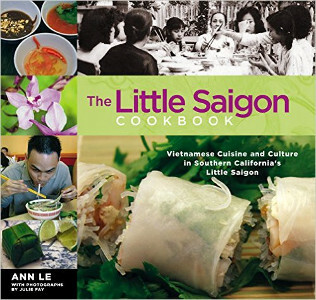 Ann Le brings you recipes from the vibrant Vietnamese community in California. The dishes are authentic enough, but come with a subtle western touch. 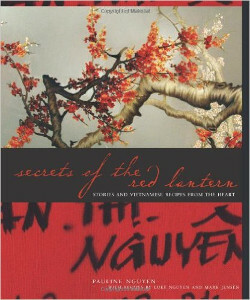 This book is written by chefs based in Hanoi and focuses on traditional home cooking. For seasoned cooks, it is a good addition to their collection. 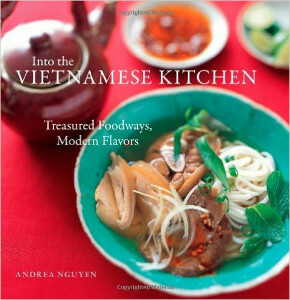 This book is for readers who know Vietnamese cooking, as it is based on classical recipes. While the dishes may be heavy on fat content, the book comes with an interesting historical section. 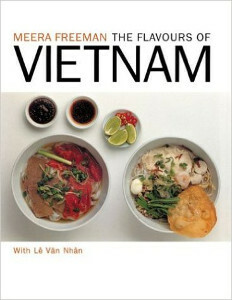 The recipes in the book provide a nice contrast between restaurant food found in Vietnam and Australia. 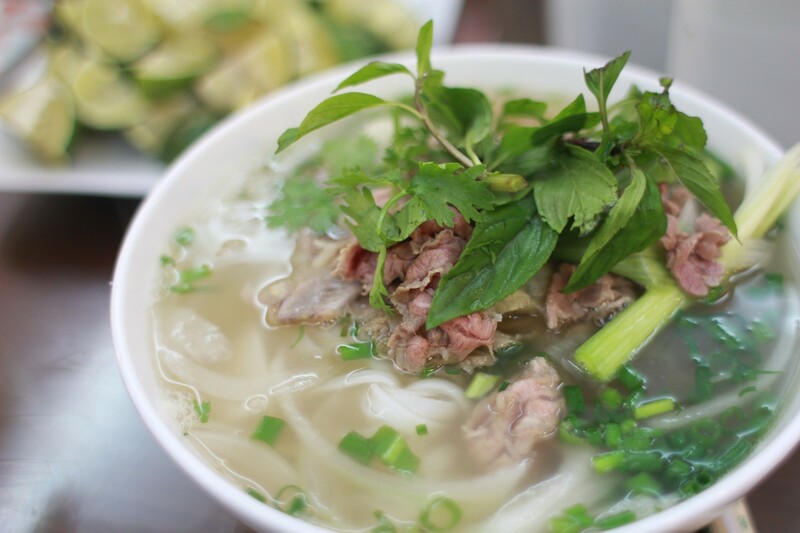 The focus in on herb infused and sweetish foods from southern Vietnam. 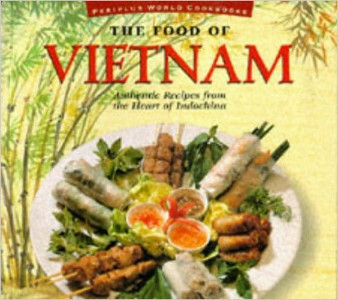 A cookbook with historical value and focused on Vietnamese cooking styles before 1975. 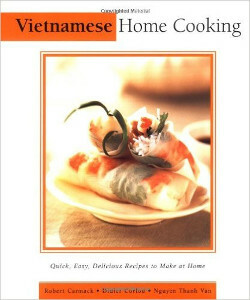 You’ll find recipes written in both English and Vietnamese. The authors from Australia have made recipes their main focus. 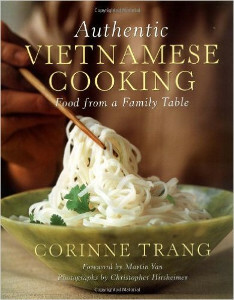 You’ll need to be a little familiar with Vietnam cooking to do this book justice. The recipes are taken from the menu of London’s Bam-bou restaurant. With Thai and Chinese influences, the dishes are a modern take on Vietnamese cooking. Which of these cookbook will you be adding to your collection?